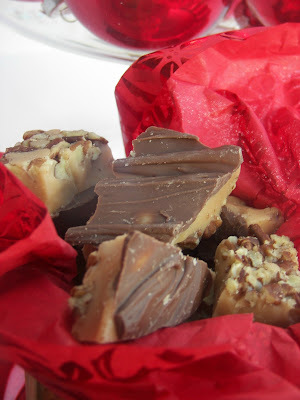 Red Couch Recipes: Hurray for Cross Country! We moved to this area when my son was in 8th grade. I am so thankful for the guys that encouraged my son to run cross country. They are such good boys, almost men, and they became his friends. 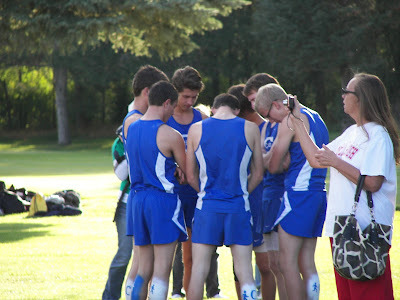 You have to love a team that prays together before a race! At Regionals, one of our runners pulled a calf muscle during the race. He valiantly finished the race and because of it, the boys team made it to state. My son's coach is no yeller, but that day she yelled and yelled at Skyler to get a move on -- she knew the other boy was injured. Both girls and boys teams qualified for state -- one of our girls took first at Region. Cross Country is not a sport for the faint-hearted. My son somehow injured himself before regionals and was running with one leg one and one-half inches shorter than another. Thankfully, he was adjusted just before Regionals by a physical therapist. .A behind shot of their painted legs. So this Wednesday is his final race. It seemed like I blinked my eyes and it was over. I have been so thankful for the ride! It seems that one minute we are counting the firsts 'first day of school, first exam, first race, first date' and then before we know it we're at the lasts 'last race, last science fair (thank heavens!) etc. 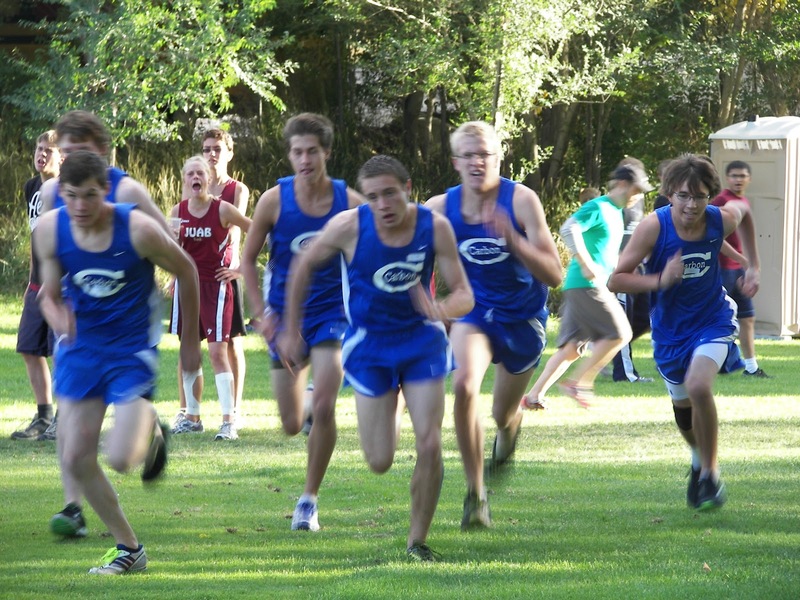 It sounds like Cross Country has given you and your son a 'good ride'! 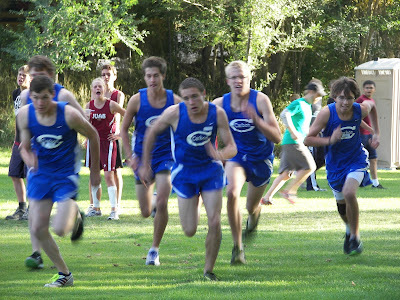 One of my sons did cross country one year and it has got to be the toughest sport out there! Congratulations on the team's achievments - got to hold each and every moment of this time in your heart. How wonderful that you can be there to cheer him on, Joni. Those are very special years in your life. They go by in the blink of an eye. But the memories are a treasure. I am a runner too....my days of speed are over, but running keeps me from being insane. 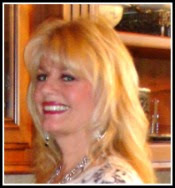 It is surprising how many injuries I've managed to run through...and, how many have sidelined me. Running teaches you discipline, peace, and a determination like no other sport. Great article today! Good luck at States! Oh, I miss high school sports! They were such a big part of our lives when our girls were in high school. Congratulations to your son and the team! Hope they win at state too! Oh Joni, I am a cross country mom myself. My girls ran all through high school. It was a family affair at all meets as even my mom came to cheer them on. She would find a spot somewhere on the track, and the runners would all look for the team grandma. I miss those days and LOVED every single minute. There is nothing much better than watching your child run the good race and cross that finish line. It's my opinion that a special kind of kid is drawn to distance running. Of course I say that... every mom thinks her kids are special. Many happy memories to your son! How wonderful and I love their painted legs and comraderie. I loved it when my kids were involved in high school sports and theater and dance and whatever they chose. He is so grown up and handsome! You've done a great job mom! I've never seen the painted legs before! How cool! 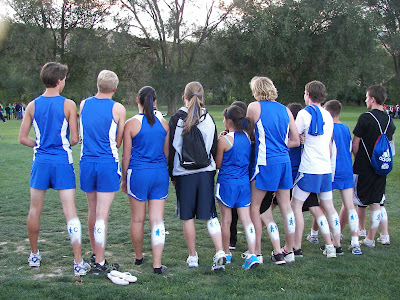 Cross country is definitely a grueling sport. I admire the stamina of youth! I haven't been able to get onto your blog in months. Hooray! Today it let me on to come visit you, though! My nephew only has two more football games and I am sad. It has been a fun season. 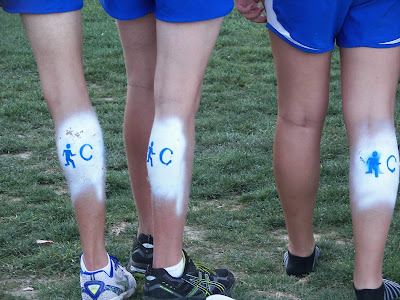 Those cross country kids are amazing. Congratulations to your son.